We cater for coach parties, and smaller groups for a variety of occasions, we also cater for evening functions. Anything from coffee stops to three course meals are available and coach drivers always receive complementary refreshment. 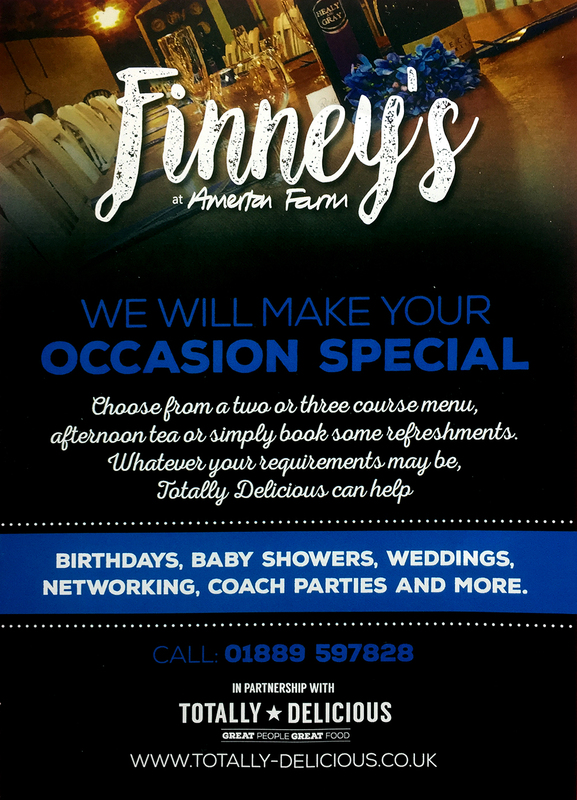 Prior booking is essential, please contact Finney’s at Amerton Farm on 01889 270294. 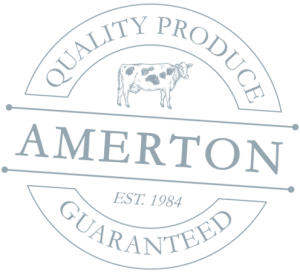 Our chefs pride themselves in serving good quality, homemade, fresh food using locally sourced produce. 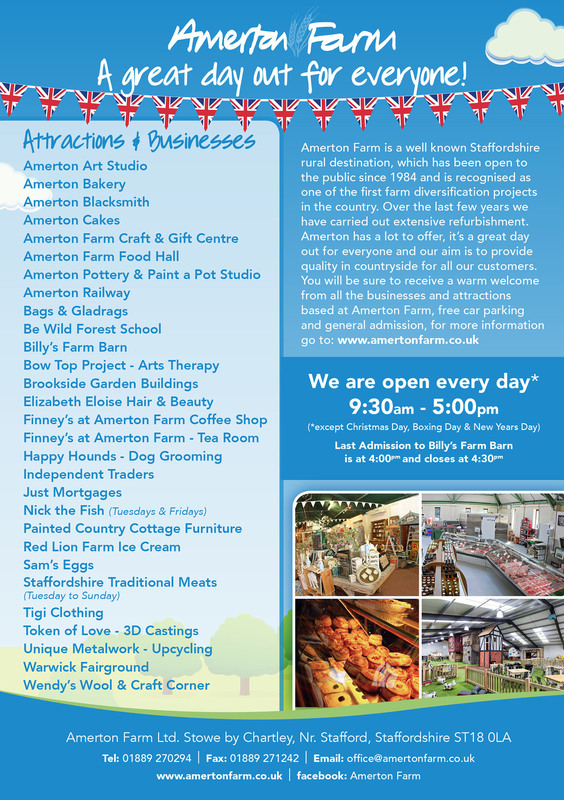 Download our group bookings leaflet which includes menus and prices.